802.11n Standard. Makes Wireless Local Area Networks Faster and Better. It’s faster, works over a greater distance, more reliable, scalable, more secure and compatible with a greater number of other wireless technology products. 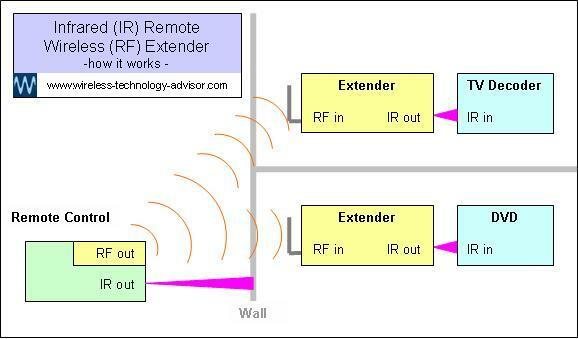 The 802.11n standard is the latest amendment to the 802.11 standard. We all want things to work faster, to be reliable, secure and to operate seamlessly with other products. This becomes increasingly important. We want, and expect, more and more electronic devices to share a single Internet connection and share files over a Wireless Local Area Network. By the time you have a desktop computer, a couple of laptops and an Ipod Touch sharing a single Internet connection, operation can become a little slow. Data speed slows as more and more devices are added, each having to share the available bandwidth on your WLAN. But since 2009 there’s been a way to get more data faster – wireless n.
Products that comply with the latest amendment to the IEEE 802.11 standard (IEEE 802.11n) can transfer data at up to ten times the rate of products that comply with the previous wireless networking standard 802.11g. The 802.11n standard tells manufacturers how to design their products so that they’ll work properly with other manufacturers’ products. 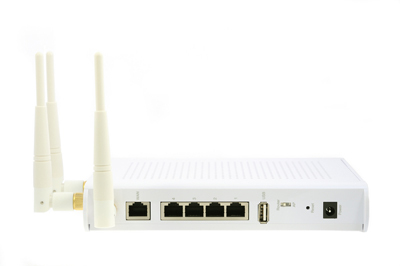 A wireless router manufacturer can be confident that if he bases his design on this standard, then his routers should work happily with all laptops that contain wireless cards that have also been designed to this standard. And a wireless card or wireless adapter manufacturer can be confident that his products will be compatible with the wireless routers designed to the 802.11n standard. The 802.11n IEEE standard also ensures that older products will still work with newer ones. For maximum 802.11n speed use only 5GHz n devices on your wireless network. If you have an 802.11n router, but your laptop has a wireless g card fitted, it won’t be able to work at the higher wireless n speed. The wireless n router will detect the g card in the laptop and slow down so it can keep up. So a wireless network with legacy pre-n products can’t work at maximum speed. Throughput of useful information is what affects our perception of speed. Data rate and throughput are not the same. Because not all of the data transmitted over a wireless link is useful information. Some of it is used only to support the inner workings of the communications link and is an overhead of the communications system… necessary, but doesn’t contribute to throughput of useful information. How does the 802.11n standard allow this increase in speed? The higher frequency 5GHz band is the key. Send and receive more than one data stream at the same time. 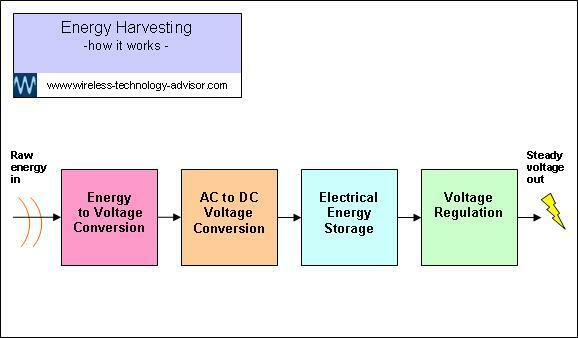 This is called Multiple-Input Multiple-Output (often just called MIMO). You may have noticed that wireless n devices have two or more antennas. Use two data channels simultaneously to double the data rate. This is sometimes called channel bonding and is allowed in most (but not all) countries. The bandwidth of a 802.11n channel is still 20kHz. The quality of the wireless link is better on 802.11n so there’s less need for retries due to failed transmissions. The multiple receiving antennas allow some recovery of signals lost to fading. Expect your Internet costs to go up as you use more data. Yes, those emails from your Internet Service Provider, telling you that you’ve exceeded your high speed internet plan, will become more frequent as more users connect to the network and clock up the Gigabytes at an ever increasing rate! 802.11n range can be three times that of wireless g.
Products designed to comply with the 802.11n wireless networking standard may operate at distances two or three times as far as the pre-n products. The actual distance depends on several things and can often be tens of meters. To compare the range of wireless connected devices it’s simpler to consider them to be operating in open air, with no obstructions in between. ...and the radio link frequency (2.4GHZ or 5GHz). Specify ranges in open air to avoid the local geographic differences that you’d get with two different connections. 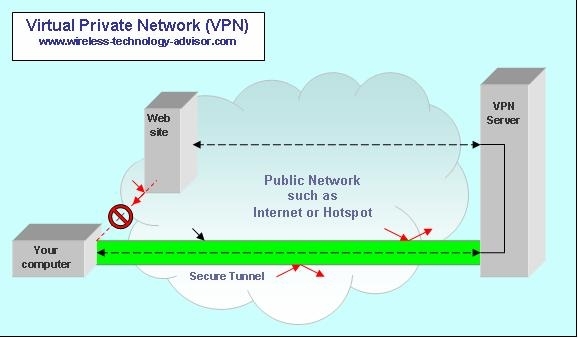 For example, in one connection there may be a metal cross-brace hidden inside the wall between laptop and router and this might significantly reduce the signal strength. In that case, it might be possible for a wireless connection between an 802.11n router and an 802.11n wireless card to be weaker than a wireless g connection with no metallic obstructions between router and wireless card. A wireless n vs wireless g comparison between two such different setups might wrongly suggest that g is working better than n.
With interfering objects in or around an RF path you may get RF shadows, similar to the effect of sunlight shining through trees. Unlike light, RF is invisible. Sometimes, moving one end of the link a few inches/centimeters can get things working again, as you move the antenna out of the RF shade into the RF light. When the data quality deteriorates, 802.11n standard devices can lower their data rate to improve the quality of the connection. Signals can fade, especially when people and other objects are moving in and around the signal path. This might cause data communication failures and cause retries… not fatal but may slow things down. However, the 802.11n standard has a way to minimize this. It’s not a new idea, but is the modern application of something that has been known about for decades, though seldom used due to cost. Diversity transmission and reception relies on having more than one radio link with the antennas spaced apart. You can see this on the 802.11n router in the picture. If the signal fades at one antenna, it may be OK at the other. So under marginal/fading signal conditions, there’s likely to be an adequate signal at one or other of the antennas at any time and often most of the data can be recovered. However, though more people may be within range of your wireless network signal, the enhanced security should make it nearly impossible to gain unauthorized access. 802.11n has been designed to support an anticipated demand for access to more data faster as new generation devices connect to existing networks and activities such as high speed interactive gaming and streaming music and video become more common. The 802.11n standard can accommodate a wide range of network sizes, from a small home WLAN right up to large Enterprise networks using an 802.11n access point to cover each large area, for example public areas in airports. A larger network can be split up so that, for example, older pre-n products are wirelessly connected to a dedicated 802.11n access point operating at 2.4GHz. The 802.11n standard wireless routers are great for a home wireless network where several people may want access to the Internet.